پھول Paradise دیوار Sticker. 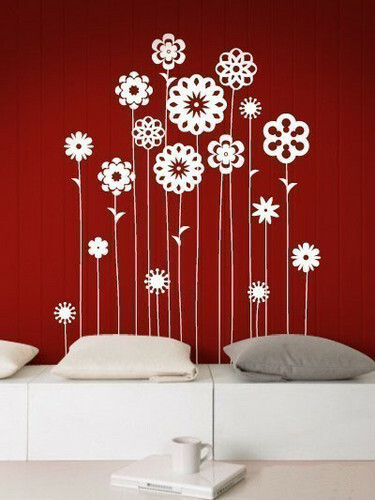 WallStickerDeal.com is a leading online store committed to becoming the best reliable marketplace on the net سے طرف کی offering superior customer services, worldwide shipping and variety دیوار stickers.. Wallpaper and background images in the ہوم Decorating club tagged: home decorating decor. This ہوم Decorating photo might contain کمرے سے کمرے رہنے, بیٹھے کمرے, سامنے کے کمرے, پارلر, لونگ روم, بیٹھنے کے کمرے, and بیٹھک.